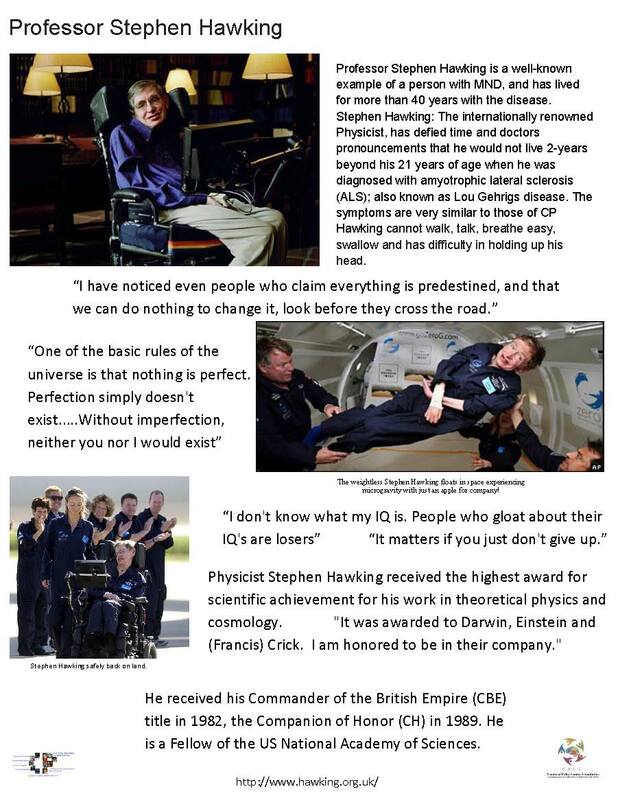 To function as the Center of Excellence in assimilating cutting edge innovations from around the world related to caring of CP children.To cultivate the awareness within general public on the value and importance of caring when healing becomes impossibility. 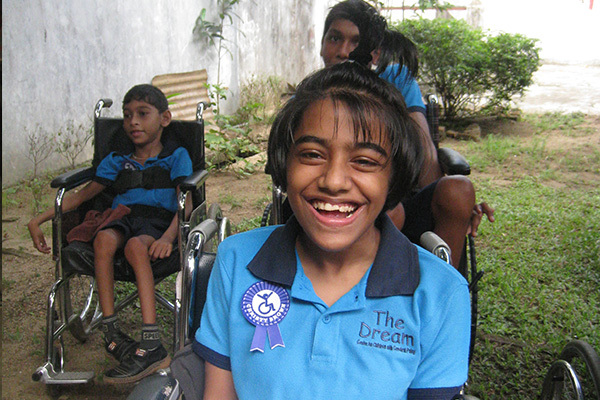 To provide educational and therapeutic services for children with Cerebral Palsy in Sri Lanka to develop independence, confidence and self-esteem and, in so doing, achieve their full potential. 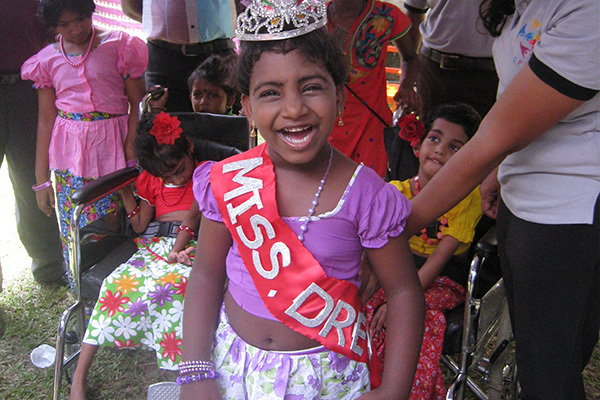 To identify children with Cerebral Palsy in all the districts of Sri Lanka and create a database for future activities. 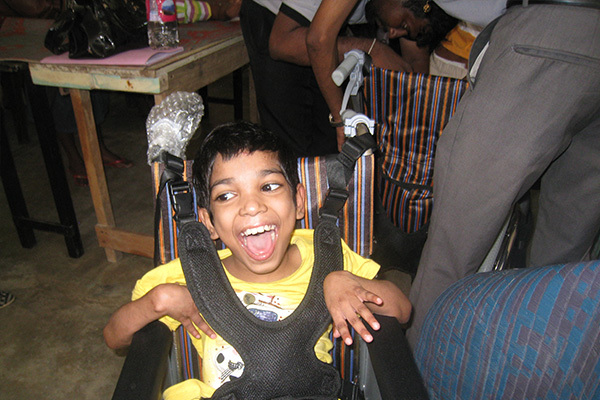 To conduct out-reach programmes in other districts of Sri Lanka and identify the children with Cerebral Palsy, assess their conditions, identify their abilities and inabilities. To train the parents or the caretakers in positioning, handling, lifting, feeding, toileting etc., with the help of the professional team from the centre in all districts of Sri Lanka. 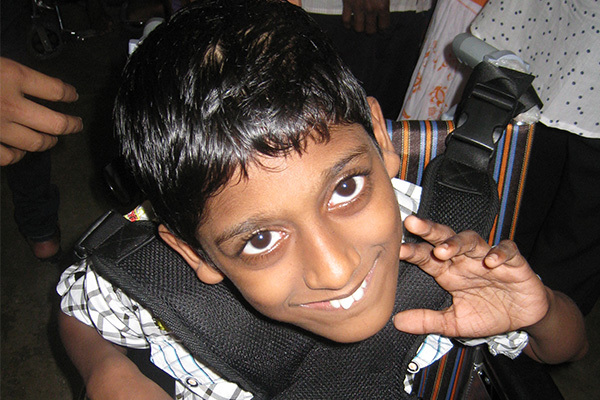 To organise & conduct training programmes, workshops and courses for professionals, teachers and carers for the children with Cerebral Palsy in other organisations from all districts of Sri Lanka. To incorporate teaching on prevention of CP and other pregnancy. 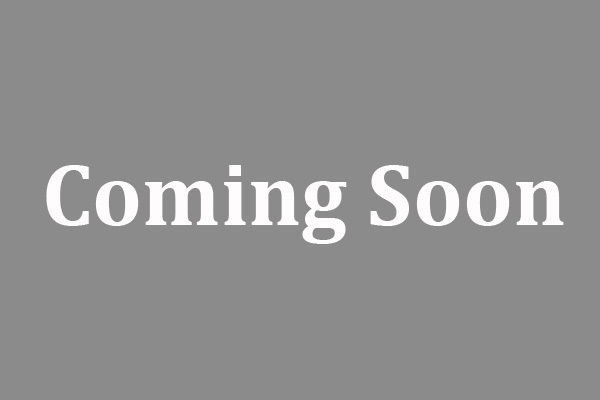 To create linkages with other rehabilitation schools and centers in the country. To motivate parents and families in the community to participate and be aware of the importance of education for children with cerebral palsy. To improve the learning environment to enhance access to education for children with cerebral palsy. 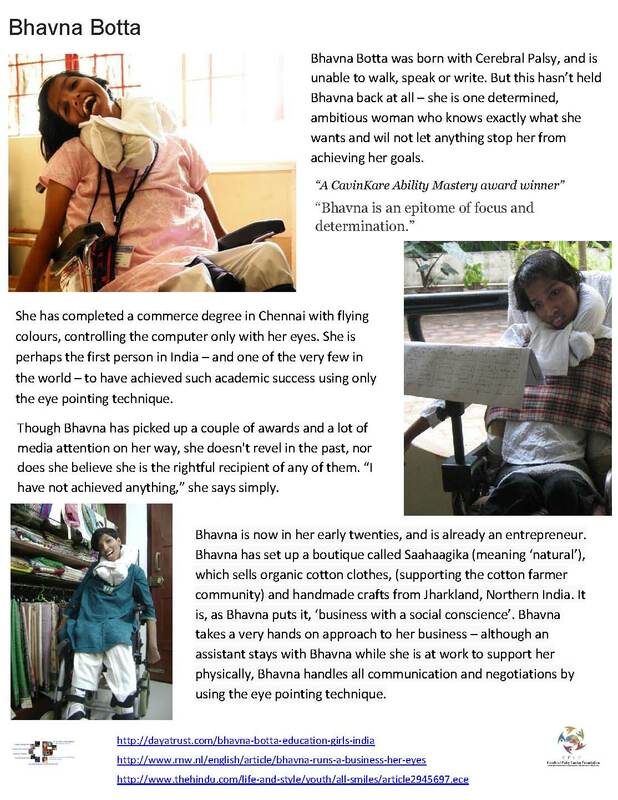 To encourage the public and private sector to be socially responsible in helping the handicapped join the mainstream of society. To utilize tri-media in information dissemination and creating awareness programmes. To promote measures for the early detection and prompt and efficient treatment of children who are, or might become cerebral palsied. To promote awareness of the causes, management and prevention of cerebral palsy. To develop and advance education for children affected by disorders of movement, co-ordination and communication skills, caused by cerebral palsy. To provide educational institutions with assistance with courses relating to the education of children with cerebral palsy. To promote an environment which is free from those physical, legal and attitudinal barriers which hinder the integration of persons with cerebral palsy into the community. To promote the availability of adequate personnel, assistive devices and other resources as are needed for persons with cerebral palsy to achieve independence in their life. To create infrastructure for early diagnosis and intervention. To assist in the development of sport and physical recreation in Sri Lanka by providing wider sports participation for persons with cerebral palsy. To promote and co-ordinate competitive sports for persons with cerebral palsy. To communicate with, and represent, people with cerebral palsy in the area of sports at the national and international levels. To co-operate with other disabled and able bodied sport associations in planning, promoting, and conducting national and international athletic events, including areas concerning coaching, education and integration. To initiate research in all aspects of sports for persons with cerebral palsy and other related physical disabilities, and to make this information available to athletes, coaches, and the general public.